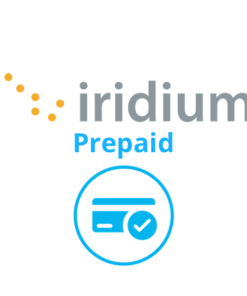 Choose your airtime to get pricing and purchase a SIM card with or without airtime. New Pre-paid Iridium SIM card. 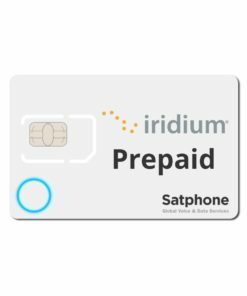 These SIM cards will function with any working Iridium handset. 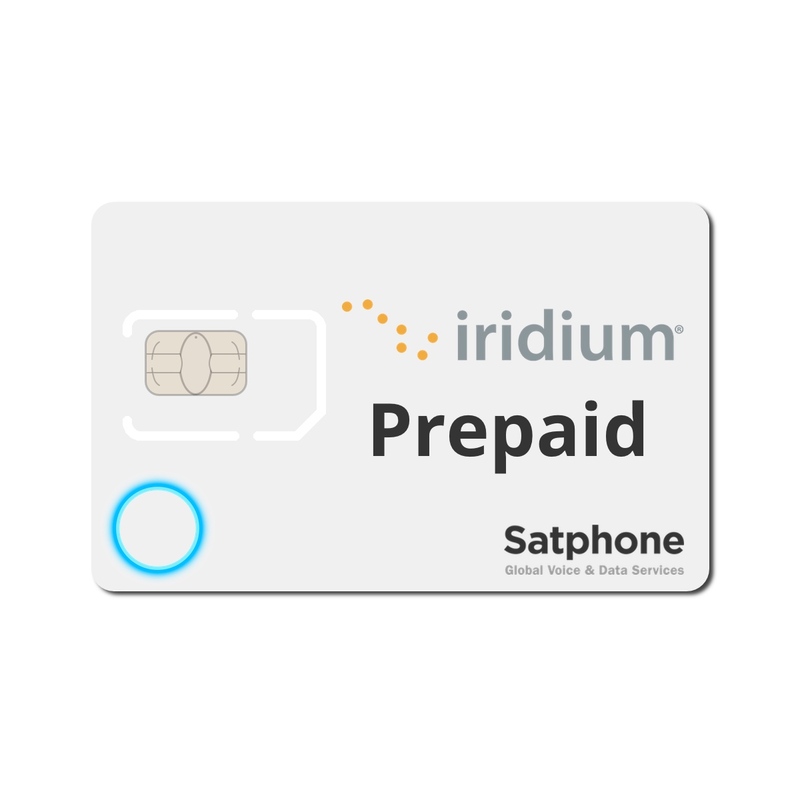 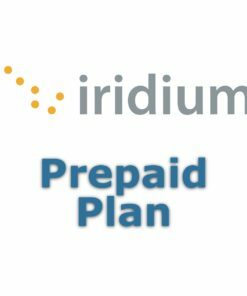 Iridium Pre-Pay SIM, for use in any working Iridium handset.